The Unity Pro & Visual Studio Professional Bundle gives you the tools you need to develop faster and collaborate more efficiently, all at the great price of $2429 [versus list price of $2699]. Four products in one Unity-exclusive bundle. Help your team create together faster by saving, sharing, and syncing your Unity projects with anyone, anywhere. Full-featured, professional integrated development environment (IDE) for small teams. Get developer tools, cloud services, software, support, training, and partner offers. Get the most out of Unity with flexible, advanced tools and services and customization possibilities. When combined, Unity Pro and Visual Studio Professional Standard Subscription offer the best development environment. 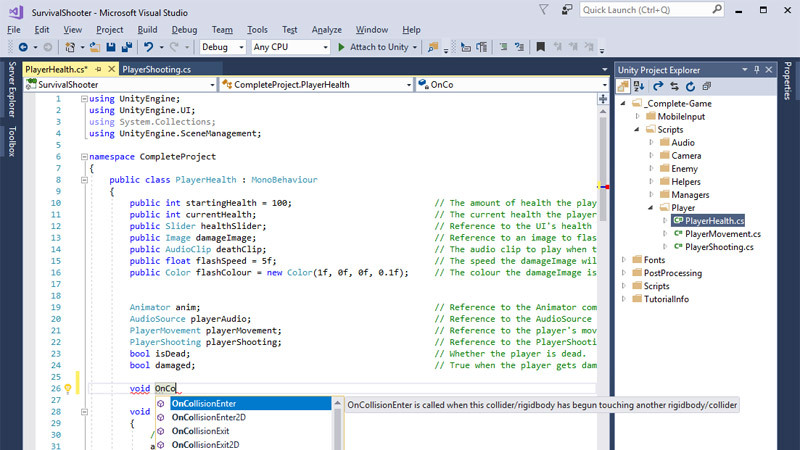 Develop smarter and faster thanks to Unity’s integration into Visual Studio Professional. Quickly add Unity API messages using Intellisense, run or debug Unity scripts, and access Unity documentation all from within Visual Studio. Work better together and improve your team’s efficiency. Visual Studio Professional’s CodeLens give you an insight into actionable and contextual information about your code while Unity Teams Advanced lets you share, sync, and distribute your projects through the cloud. Should the time come when you need support, get VIP treatment from Microsoft and Unity. Get technical support credits, priority support on MSDN & TechNet forums, along with a Unity Success Advisor who is dedicated to helping you achieve more. Get access to valuable resources that expand your team’s knowledge and advance their skillset. Enjoy discounts on Unity’s professional training classes and get 3-month subscriptions to LinkedIn Learning, DataCamp, Pluralsight training, Xamarin University, and more! Unity experts are here to help you learn more about Unity Pro and Visual Studio Professional. Is this bundle for me if I currently use Unity Pro or want to add additional seats? Yes! 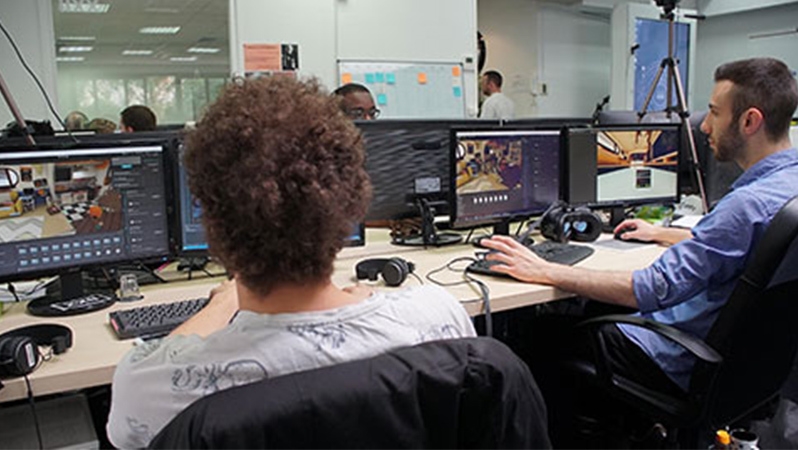 You’ll get access to Unity Pro and Unity Teams Advanced benefits for 1 year. Note: The timing of the end of your current Pro license does not impact the timing of your new Pro license. Example: You purchased a 12-month Unity Pro license in April 2018. 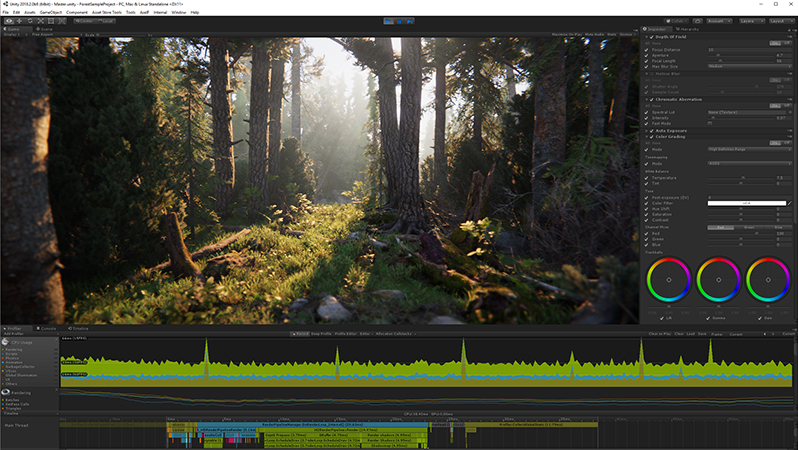 You now buy an additional 12-month Unity Pro license with the bundle in September 2018. Your previous Pro license will expire April 2019 and your new Pro license expires in September 2019. Your purchase includes a subscription to Unity Pro, Unity Teams Advanced (3 seats), and Visual Studio Professional Standard Subscription for 1 year, and perpetual access to the Visual Studio Professional IDE. How will I receive the products in the bundle? After purchase, you’ll receive an email confirming your order along with instructions to redeem your Unity Pro license. You’ll receive two additional emails: one will include instructions to redeem your Visual Studio Professional Standard Subscription, the other will include instructions to redeem your Unity Teams Advanced subscription. Is this bundle for me if I currently use Unity Personal and/or Visual Studio Community? Yes! You’ll get access to Unity Pro, Unity Teams Advanced, and Visual Studio Professional Standard Subscription benefits for 1 year, and perpetual access to the Visual Studio Professional IDE. Where is this bundle available? The Unity Pro & Visual Studio Professional Bundle is available exclusively through Unity. How do I activate my Unity Pro subscription? Visit Online Activation to learn more about activating your Unity Pro subscription. Is this bundle for me if I currently use Visual Studio Professional (non-subscription)? Yes! You’ll get access to the latest version of Visual Studio Professional IDE and Visual Studio Standard Subscription benefits for 1 year. How much am I saving in purchasing this bundle? The Unity Pro & Visual Studio Professional Bundle provides a 10% savings versus purchasing each product separately. How do I activate my Visual Studio Professional Standard Subscription? Visit Activate Your Subscription to learn more about activation. I currently use a Visual Studio Professional Standard Subscription, can I still take advantage of this bundle? No. This bundle is intended for those who do not already have a Visual Studio Professional Standard Subscription. We recommend visiting the Unity Store to purchase Unity Pro and Unity Teams Advanced separately. What’s included in the Visual Studio Professional Standard Subscription? 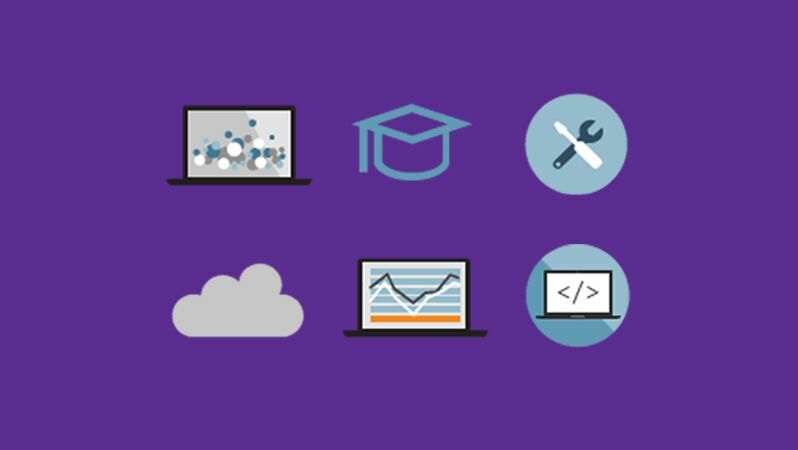 The Visual Studio Professional Standard Subscription includes the latest version of the Visual Studio IDE on PC and Mac, access to Visual Studio Team Services, Team Foundation Server 2018, $50 monthly Azure credits, online education, access to Microsoft software for development/test, and a free Windows developer account. Visit VisualStudio.com to see a complete list of what’s included. How do I get access to the benefits of my Visual Studio Professional Standard Subscription? After activation, visit Using the Subscriber Portal to learn how to download Visual Studio IDE, access product keys, and use other subscriber benefits. I saw a promotion for free assets if I buy just Unity Pro from Sept 18 - Nov 18, 2018. Do I get those same free assets with purchase of this bundle during the offer period? Contact us after purchasing the Unity Pro & Visual Studio Professional Bundle and we can send you codes for available assets. What happens 1 year after purchase? At the end of the 1 year period, your Unity Pro and Unity Teams Advanced subscriptions will auto-renew unless canceled. Your Visual Studio Standard Subscription will expire automatically. You will retain perpetual access to Visual Studio Professional IDE.